12" Deco Mask w Squins/Glitter 6pc/48pc Must Purchase a Minimum of 6pcs. 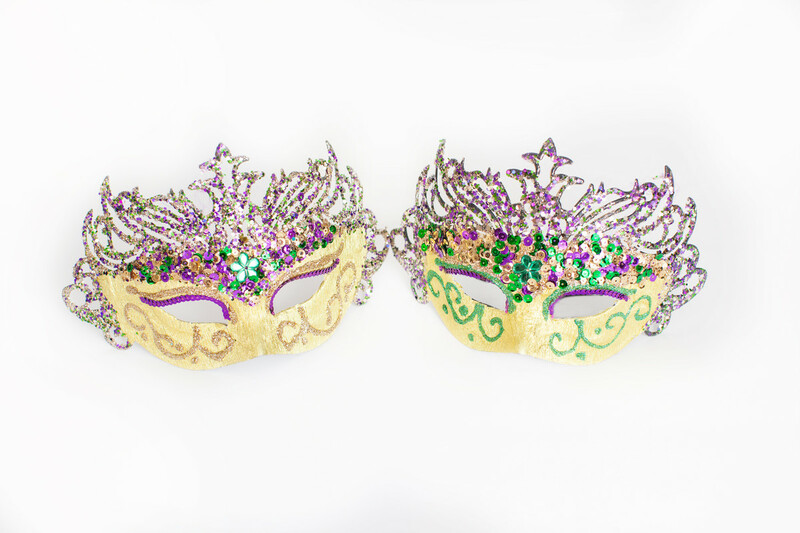 © 2019 Copyright The Mardi Gras Collection. All Rights Reserved.